For our daily math, students were given the question: Find a way to show one half. The variety of ways students answered this question was amazing! After students brainstormed ways of showing one half in their daily math books, they participated in a gallery walk to see how their classmates answered the question. Today students used iPads to research interesting facts about animals and posted their facts on a padlet wall. First students went to the National Geographic Kids website. Then they picked an animal they were interested in finding more about. Students read (and watched videos) through the information and recorded key words on a yellow sticky. Finally students used the key words to paraphrase the information on our padlet wall. Today students tested spinners for fairness. We discussed how fairness is where each outcome is equally likely. Students contributed their results to a class tally chart. We concluded that Rose's and Juan's spinners are fair to use for a game whereas Lyn's spinner is unfair. Today we had a music lesson using iPads as instruments. First students were introduced to the Garageband app on the iPad. They were allowed time to explore Garageband by trying out the smart instruments. The smart instruments can play individual notes, chords as well as melodies. 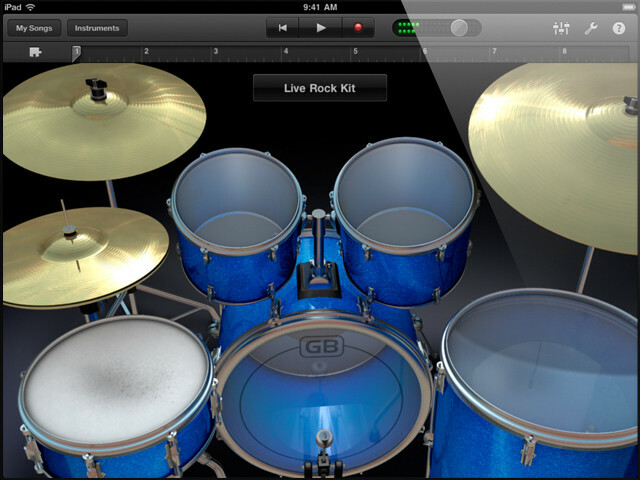 Next students were asked to find a drum kit in Garageband. Together we drummed through some rhythms and reviewed the length of different notes (whole, half, quarter and eighth). 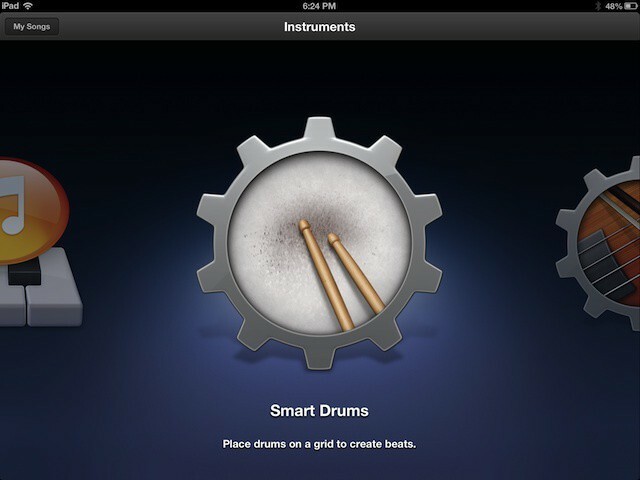 Finally students were asked to open Smart Strings in Garageband. Smart strings simulates violins, violas, cellos and basses and allows the musician to play notes by simulating a bow as well as plucking individual strings. Students were then divided into groups of 4 and each group was designated one of the instruments below. Together we made a string orchestra. We practised a few chords together and ran our fingers up and down the chords to simulate the sound of a bow. In our grand finale, I led them through the chord progression to the beginning of Pachelbel's Canon in D (C, G, Am, Em, F, C, F, G). Each instrument on its own sounded okay playing the chords however together, it created quite the beautiful symphony of music in our classroom. In art we studied some of Van Gogh's paintings and re-created one of them. This morning, for morning math, students wrote equations on the iPad and posted them on a website called Padlet. As students wrote the equations, their work appeared in real time on the site which was displayed in the front of our class on the projector. What a neat way to share math ideas! Students also learned to clap out rhythms using these notes. We used the app Rhythm Cat on the iPad as a fun way to clap out rhythms. Finally I introduced students to a music generating web based app called Incredibox. 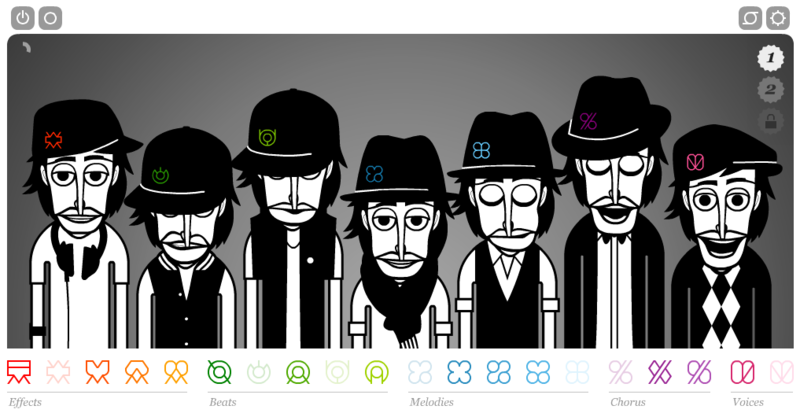 Incredibox is essentially a rhythm machine where students can create their own songs by adding different musical loops. This afternoon students learned about fractions. Students divided a geoboard in 4 equal parts (fourths). What a Fun Morning at the Simcoe Museum! This morning we went to the Simcoe Museum to learn about pioneers. Also a big thank-you to Mme Poisson for organising our trip today. As a class, we tallied our results and our predictions. Students knew there were 10 tiles in the bag and some were green and some were yellow. From the results of their experiment (left hand columns), they made predictions on the number of green and yellow tiles in the bag (the right hand columns). In the bags, there were actually 3 green and 7 yellow tiles which was similar to the predictions students made based their experiment.